Today Marjan Famili passed fer MSc viva with minor corrections for the thesis entitled: “Biological membranes in presence of alcohol and anti-asthma drugs: a molecular dynamics study”, written under the supervision of Dr Manuela Mura. 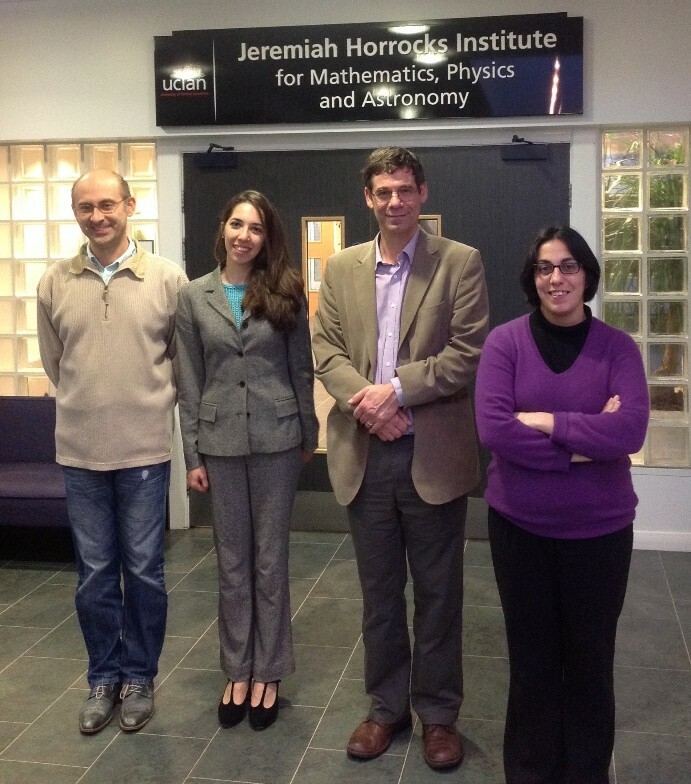 After the viva: left to right: Andrei, Marjan, Dr Steven Hayward (external), Manuela. 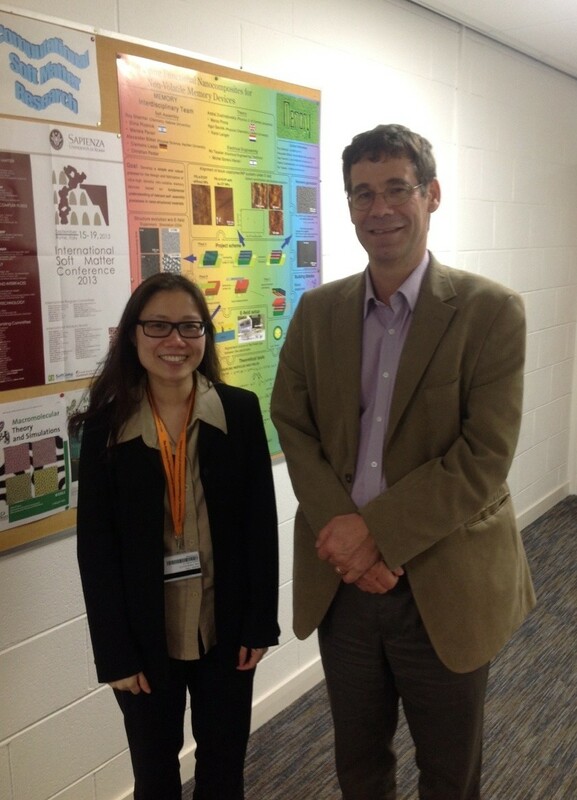 Examiners after the viva: Dr Ka-Wai Wan (internal) and Dr Steven Hayward (external).